Back row: Colleen, Tuck, Mary, Jack, Gerald, Nancy, Kitty, Con. 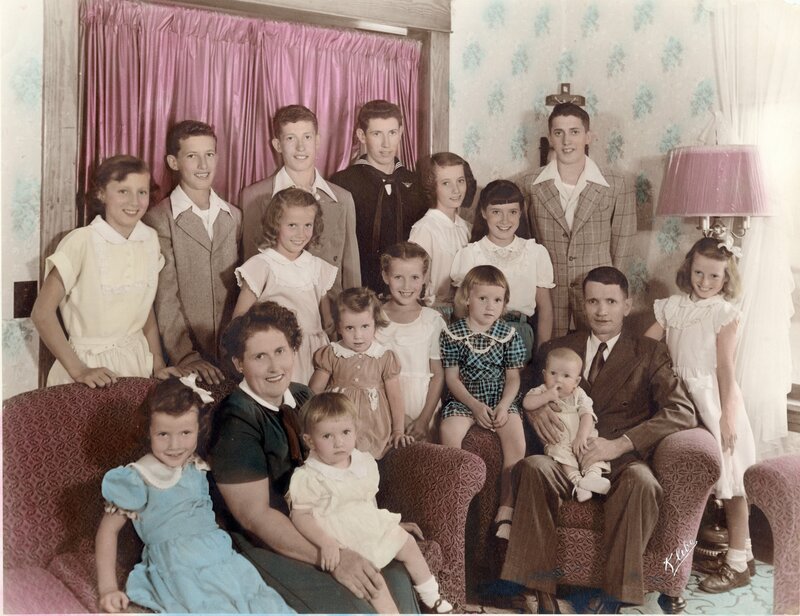 Front row: Marcia, Bernadine (mother), Bonnie, Rosie, Betty, Peggy, Tim, Tom (father), Pat. Patricia L. Walsh grew up as the eighth of fifteen children in a poor farm family in Minnesota. 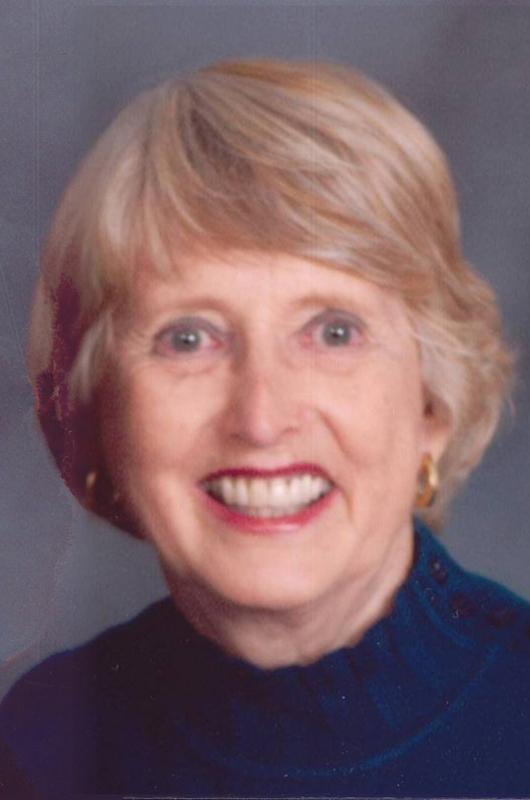 After working her way through nursing school and anesthesia training at St. Mary’s School of Nursing in Minneapolis, she volunteered in 1967 to serve as a civilian nurse anesthetist with the United States Agency for International Development (USAID) in Danang, Vietnam. She worked in a Vietnamese hospital so primitive parts of it had dirt floors. Medical supplies went primarily to the black market, forcing the handful of American and Canadian workers to beg from military hospitals and airbases in the area. The situation was still so desperate they had to peel skin from cadavers to use as burn dressings for napalm patients. There was no security, which resulted in numerous injuries, and they had to survive off the local economy. Most had hepatitis and other illnesses associated with contaminated food and water. Regardless, they handled more casualties than any other medical facility in-country. Patricia fell in love with a Marine she planned to marry. He was killed at the beginning of the Tet Offensive and her back was badly injured. She continued to work in pain because of the heavy load of casualties and her unwillingness to leave her colleagues. She finally returned home after more than a year in Vietnam and managed to work for another five years before re-injuring her back, followed by multiple surgeries, a body cast, and several back braces. In 1993 Patricia attended the dedication of the Vietnam Women's Memorial in Washington, DC, where she was reunited with nurses she had not seen since the war. She captured the reunion on 16mm film, directing in-frame, then dug through film archives all over the country. She was able to find footage of her hospital taken at the time she was there and began to put together her story. She had no background in film and took out a second mortgage on her Victorian home to pay the bills. One year later she had a completed documentary THE OTHER ANGELS. The 1-hour film won the audience award at film festivals, aired across the country on PBS, was named "Editor's Choice" by the American Library Association, and won a Gracie and the Grand Award from American Women in Radio and Television. Anna Ramos of WNET television in New York told her following a screening, "I've been in this business a long time, but I have never seen an audience line up to hug a filmmaker."